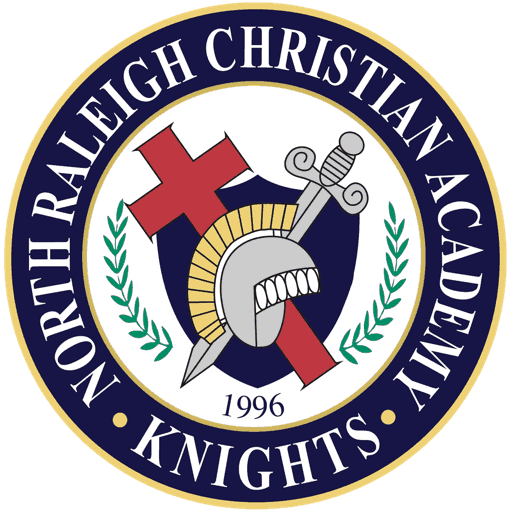 Thank you for your interest in North Raleigh Christian Academy. As an Admissions Office, we understand the importance and significance of the decision you have in deciding where your student will attend school. 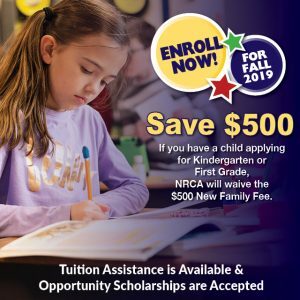 Whether you are a first time parent trying to decide on a Kindergarten for your child or a family seeking to enroll multiple children in our school; whether you are local or relocating, we are here to serve you and help you through the information gathering process and to later assist you through the Admissions process if you choose to apply to NRCA. 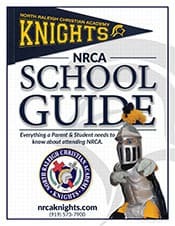 NRCA’s educational process and commitment, both in and out of the classroom, is directed to the development of Christian students to enable them to translate the different facets of their educational experience into Christian living. 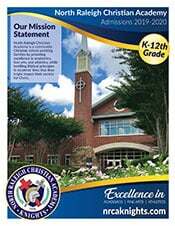 As a community Christian school, North Raleigh Christian Academy believes in “Kingdom Education”, a life long, Bible-based, Christ-centered process of leading a child to Christ, building a child up in Christ, and equipping a child to serve Christ. It is our desire to assist parents and be an extension of the home in the development of students spiritually, academically, physically and socially so that they will think from a biblical worldview as they launch into God’s plan and purpose for their lives. Once again, we thank you for your interest in this wonderful school. 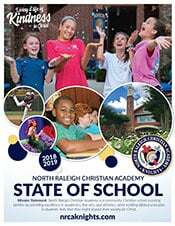 God’s blessings are evident throughout NRCA with the God Story of our growth and facilities. “To whom much is given, much is required.” So it is our hope that the Admissions Office will provide the attention, information and support that you need to make one of the most important decisions of a lifetime. 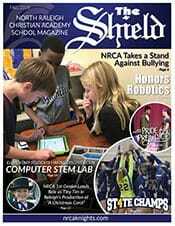 Learn how to apply to NRCA and download the new student applications. These meetings are open to the public and reservations are not required. For students applying for 1st-12th grades who do not have current testing scores. For those applying to our 4-5 year olds Pre-K program.